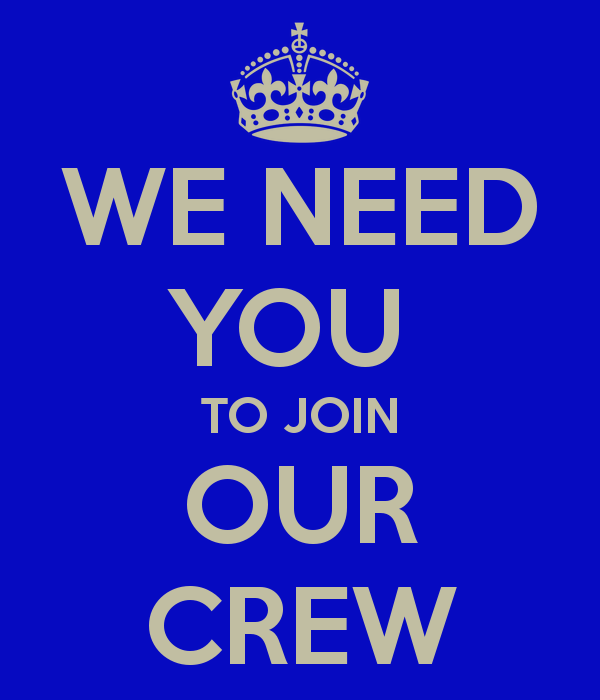 Tutors wanted : we are expanding! 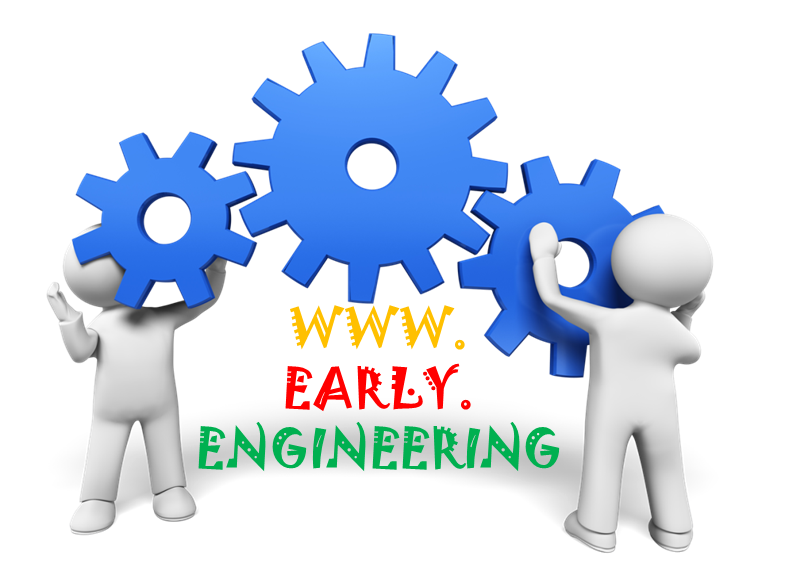 Do you enjoy robotics and want to learn in more detail on how they work and to build up to making and designing your own robot? 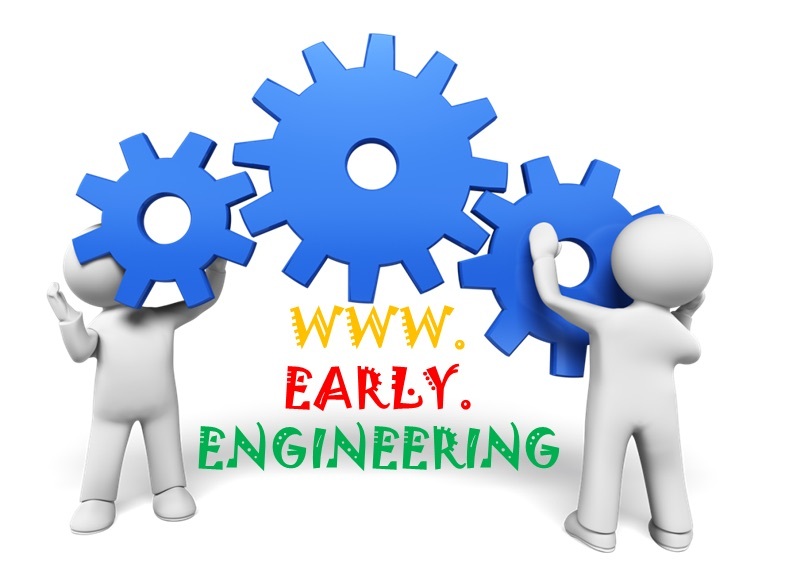 Early Engineering is right for you from beginners to the more advanced. Book online now for sessions to avoid disappointment. 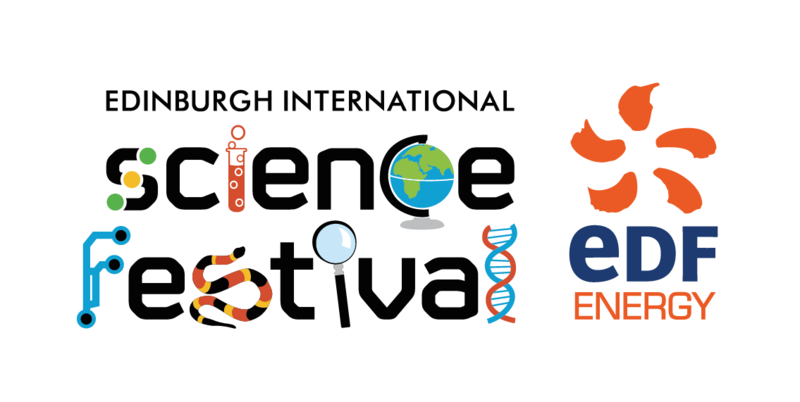 The 2018 Science Festival will run from 31 March – 15 April. The programme is now live! Check What’s On for all our fabulous science events.